but with a mini usb (11 pin). 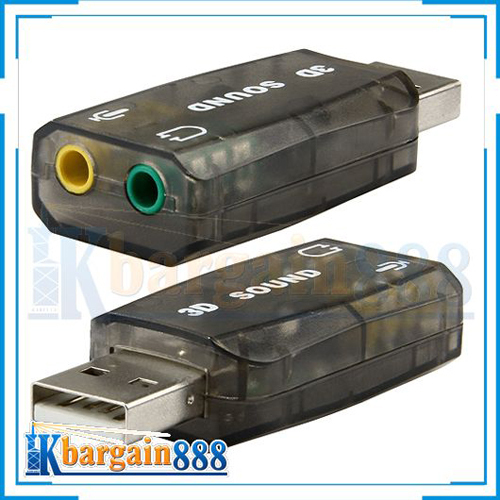 an 11 pin mini usb male to usb female adapter. What I am trying to do is to use the following headset with HTC Tilt 8925. Last edited by s8vy; 04-04-2010 at 03:39 AM.